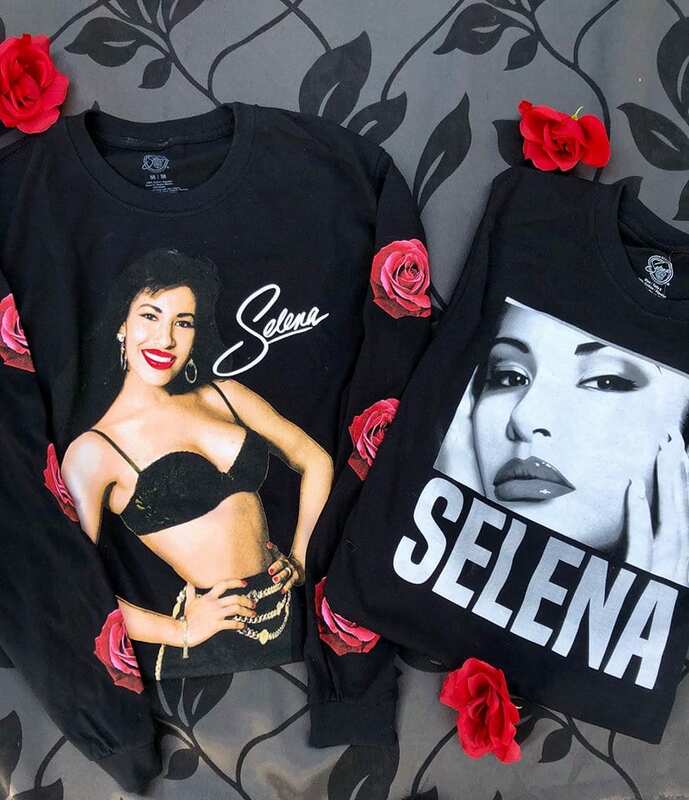 Enter the Spencer’s Giveaway for your chance to win 1 of 10 Selena tees! 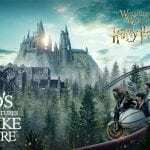 To enter this Sweepstakes, participants must have a valid Facebook account (or create one at Facebook.com). Log in to your account and follow @spencers. Visit the page to locate and like the post for this promotion. Leave a comment on the post saying which of the two tees you would like to wear. Once you have completed all of the steps above, you will be automatically entered into the Sweepstakes. Sweepstakes ends on April 17th, 2019. This Giveaway is open to all legal residents of the USA and Canada (except Quebec) who are at least 13 years of age at the time of entry. Ten winners will be selected at a random drawing from among all eligible entries received. Winner will be notified via direct message on their Facebook account. Odds of winning depend on the number of entries received during the Entry Period. Each winner will receive one Selena tee.